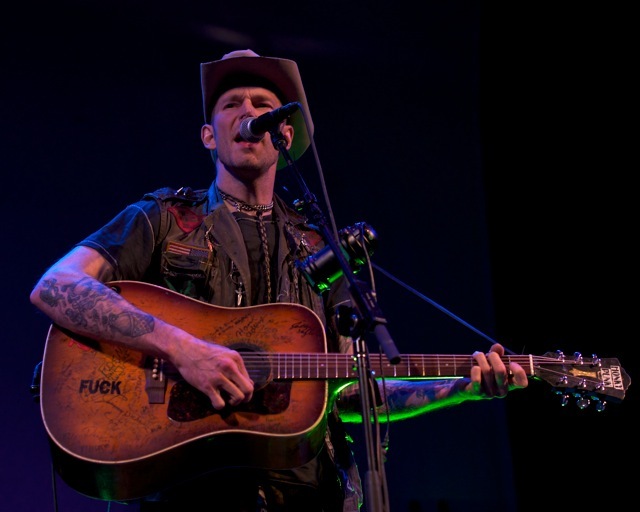 Hank 3 | True Endeavors Presents: music, tours, tickets, mp3 downloads, concert pictures, videos, Madison WI. 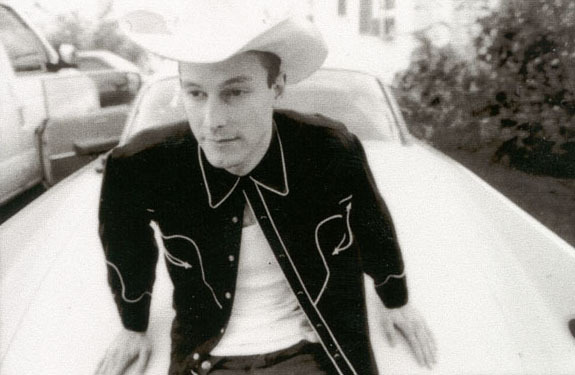 We first shared Chris Lotten‘s Hank 3 photos here, and are happy to now be able to share Clay Dewey‘s equally fantastic set as well! Take a look after the jump. Enjoy! More amazing concert photos from Chris Lotten are here for you to drool over! 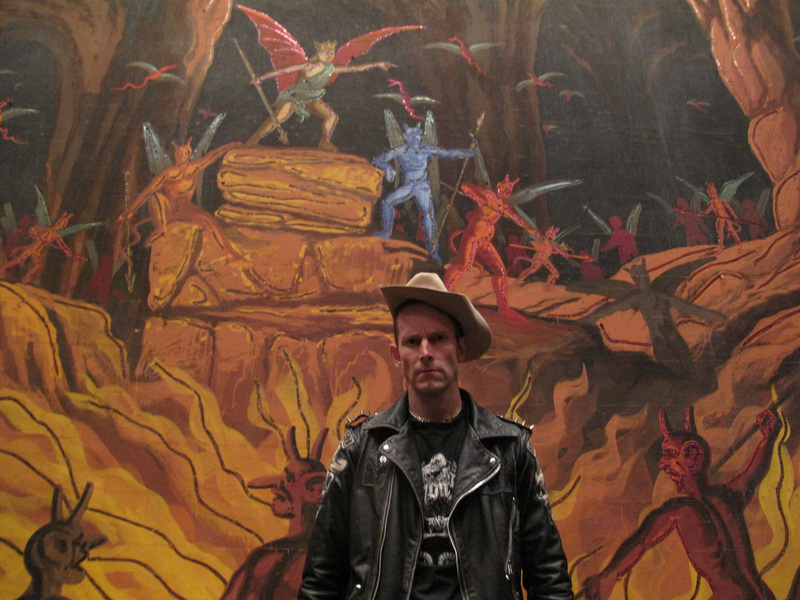 Today we’re excited to post his set from Hank 3‘s recent explosive Barrymore Theater performance. Take a look after the jump. 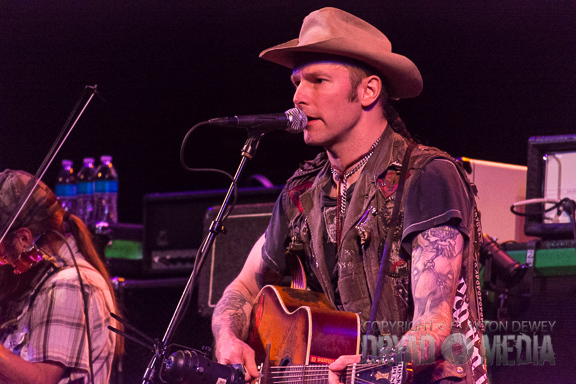 We’ll have more photos from this show to post soon, courtesy of Clay Dewey! Were you at the show? Be sure to post your thoughts on the concert in the comments section. 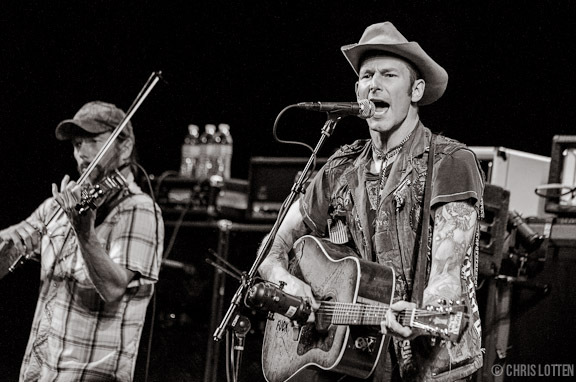 We first brought you photos from Hank 3‘s recent Madison performance at the Barrymore Theatre, courtesy of Mo Menocal, here. Now we have even more shots to share with our readers, thanks to the work of photographer Clay Dewey. Enjoy! 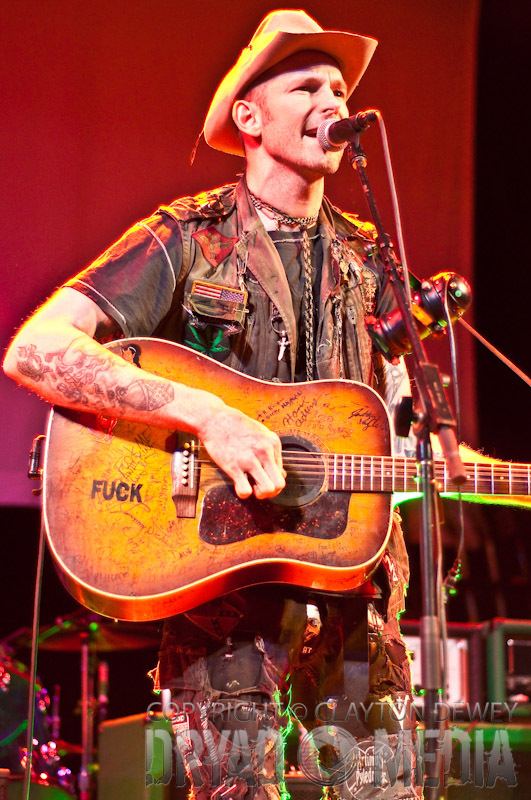 Hank 3 returned once again to his old Madison haunt, the Barrymore Theatre, last Thursday, December 1 for a trademark rousing, devil-may-care performance. Photographer Mo Menocal has pictorial proof of what went down to share with our blog readers. Check out his shots from the evening after the jump. Tickets on sale Friday, October 21 at 10am through our Music Calendar.